Brunel laid out the section of his Great Western Railway which passed through Bath’s Sydney Gardens like a stage with trains entering from the wings and being appreciated by those in the pleasure grounds who gathered to watch his smoke-belching, steam-driven marvels of machinery make their thundering entrances and exits. Such a wonder and such excitement for all. Even today the drivers of less-exotic diesel 125’s will eagerly blow their horns if they spot a youngster being held up to wave at the passing train. It’s still a piece of theatre – speed, colour and sound. 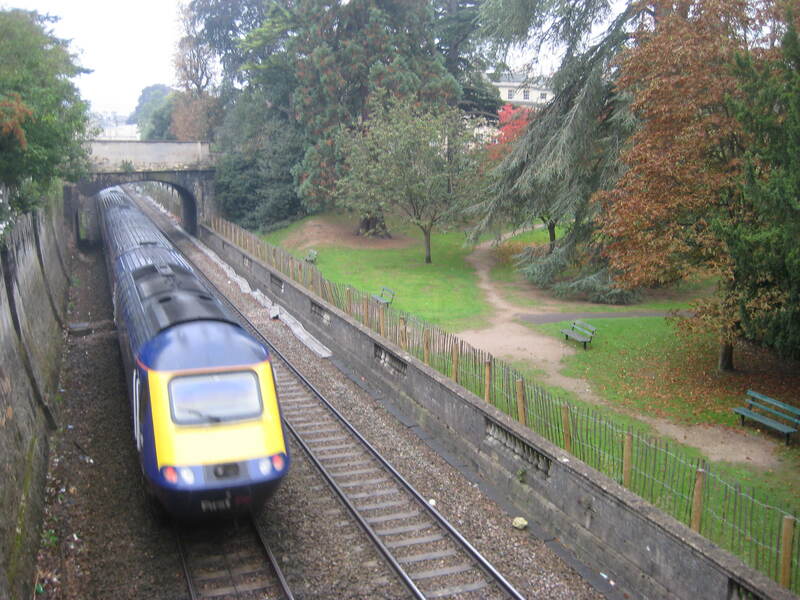 Electrification of the Paddington to Bristol and Cardiff line is going to shut off such a sight. A ‘theatrical’ but deemed necessary censorship within Brunel’s show ground in the interests of health and safety – and it’s coming within the next couple of years. 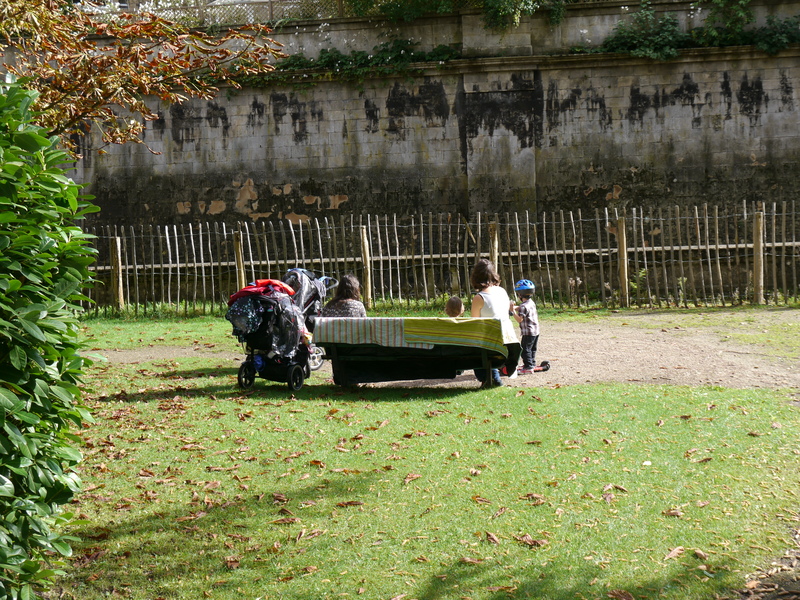 The Virtual Museum will be keen to look at this issue in much greater detail and wants to know more about plans for Sydney Gardens and what happens if no Heritage Lottery grant is forthcoming to pay for alterations and renovations.